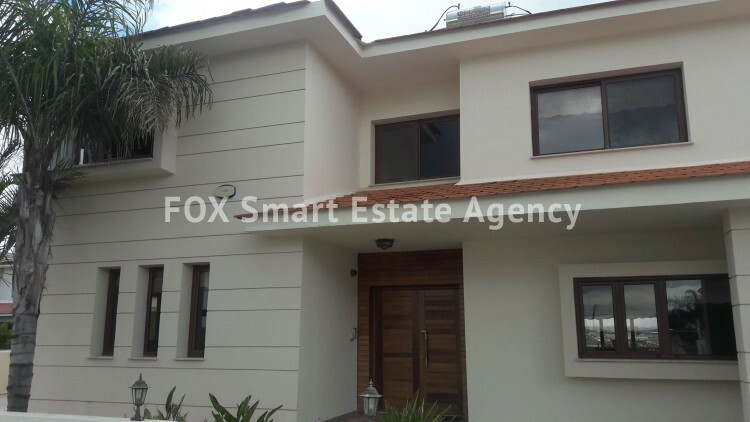 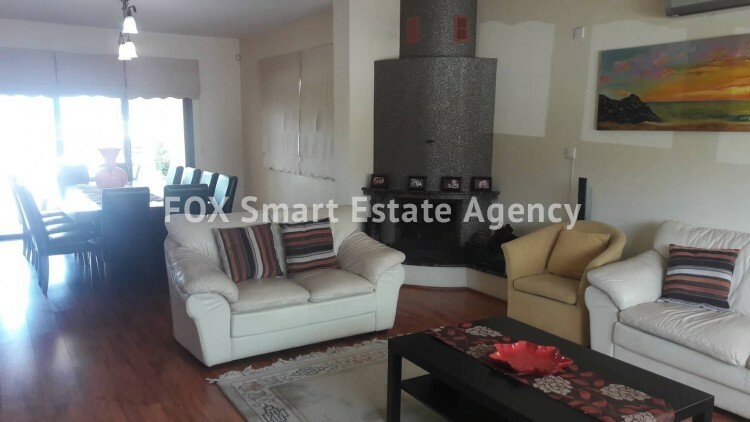 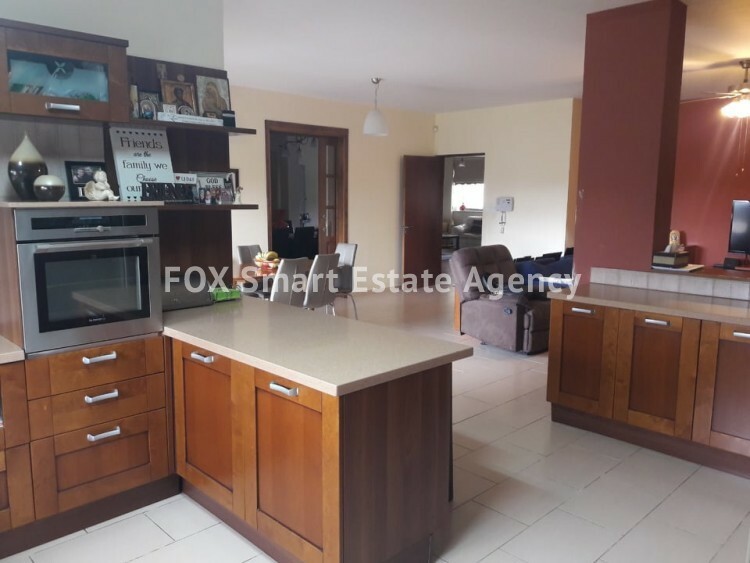 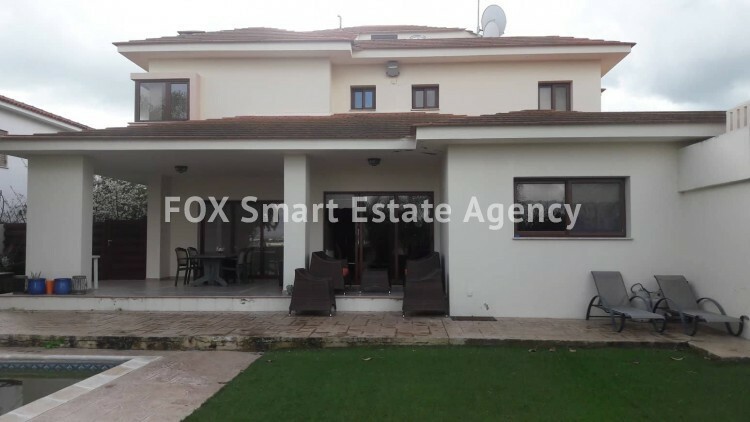 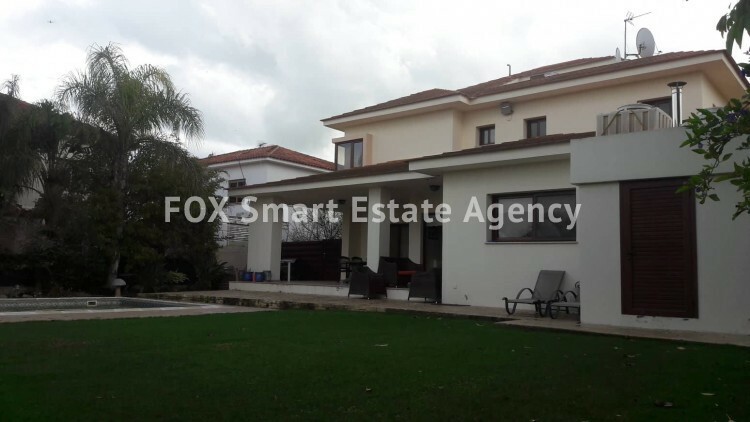 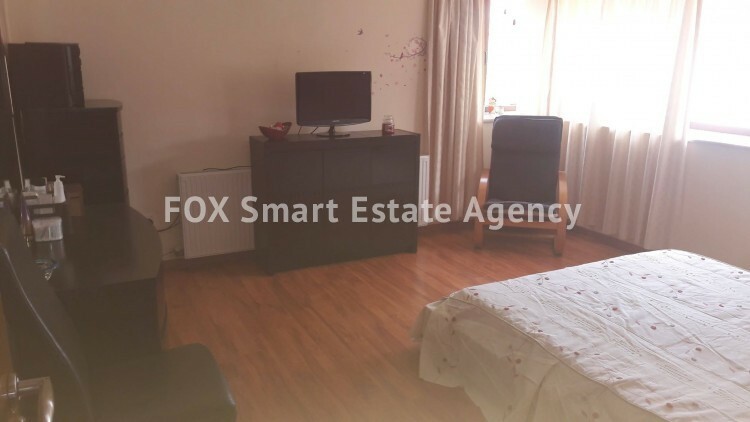 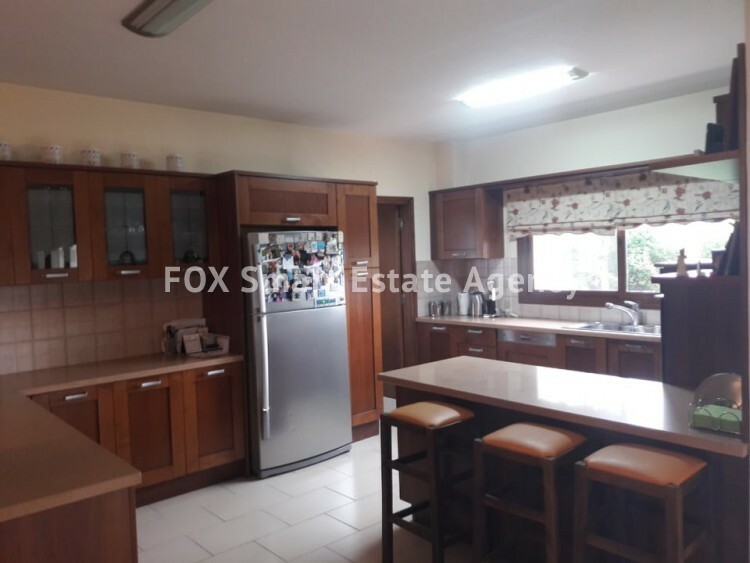 Four bedroom house in Krasa for sale. 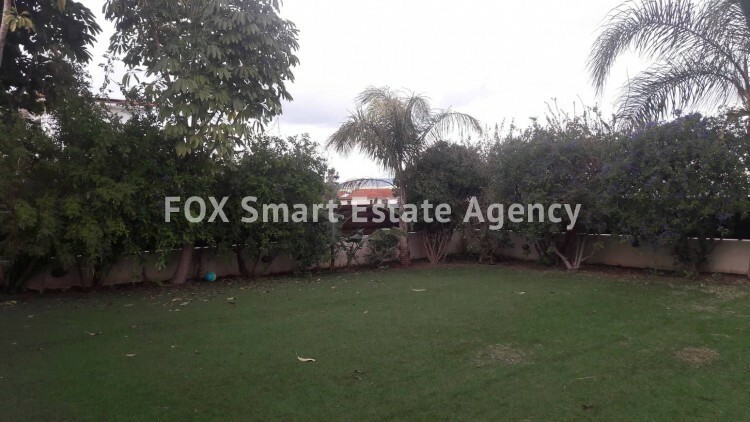 The plot is 756sq.m. 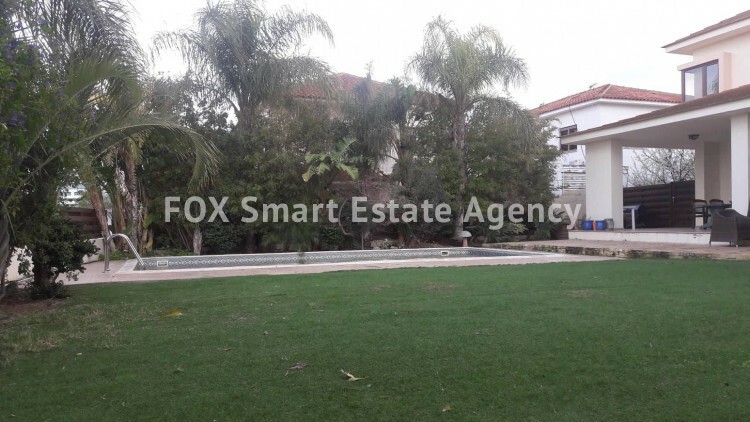 with garden and pool. 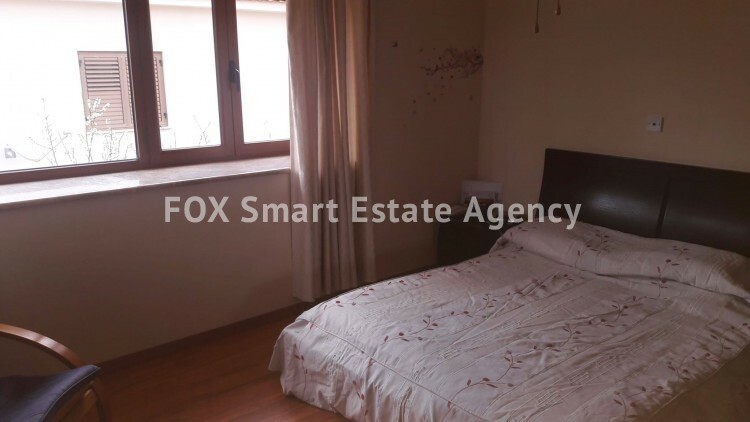 The master bedroom is en suite, on the upper floor with one full bathroom and three bedrooms. 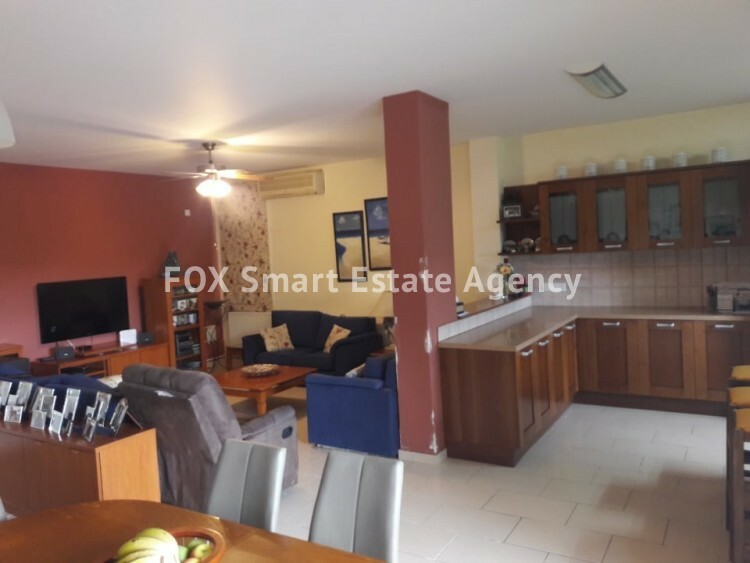 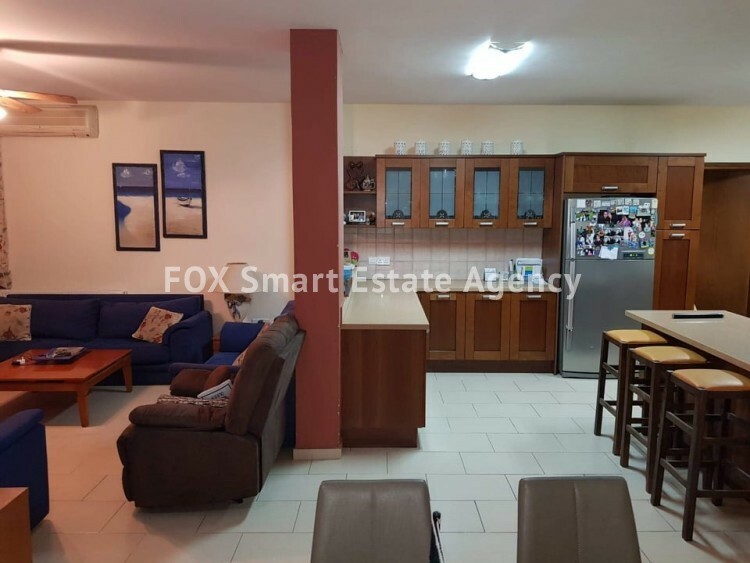 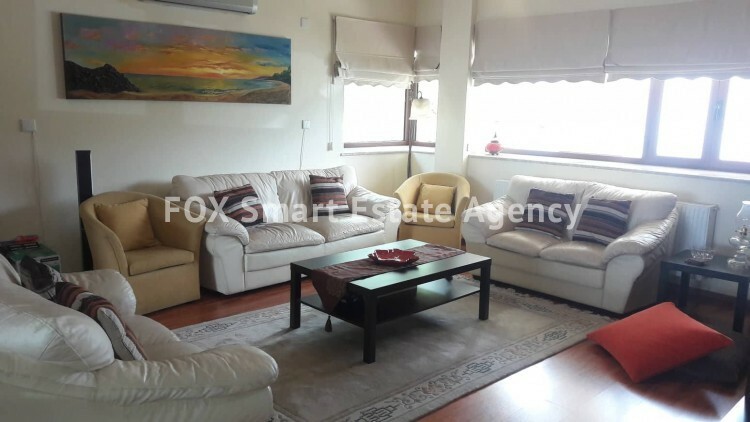 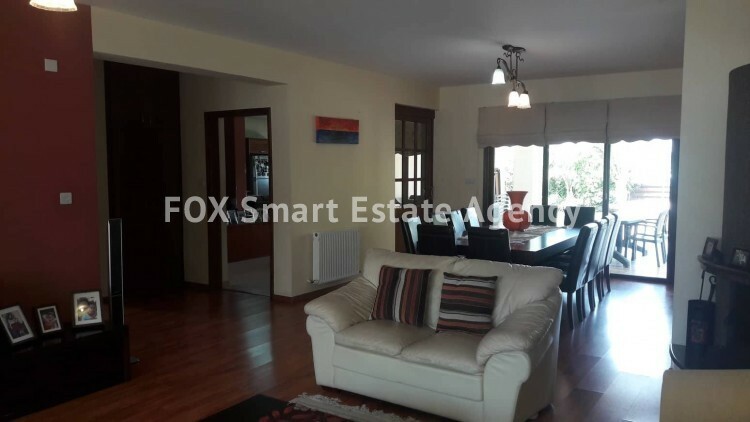 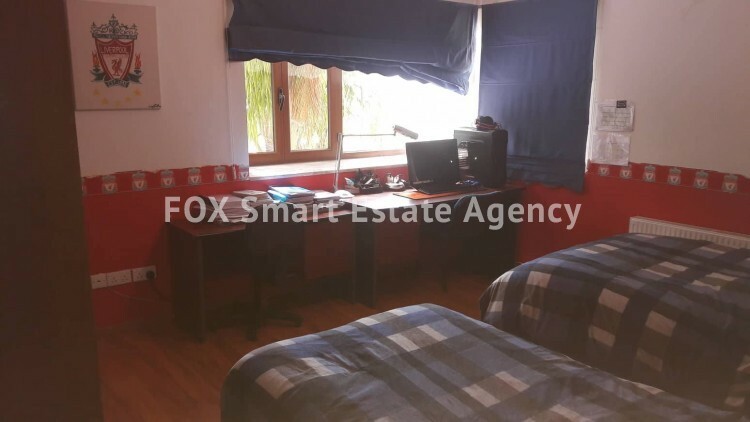 There is plenty of storage, covered garage and the location is only 5min to Larnaka.